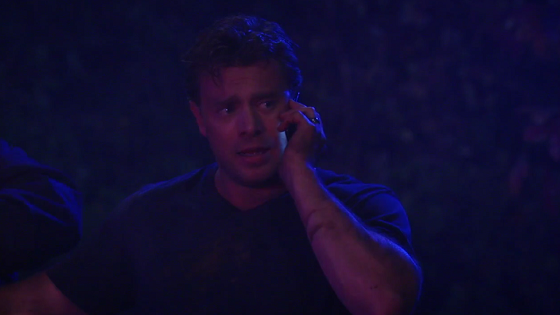 "You need to get here quick," Jason tells Dante on the phone. Check out the day-to-day spoilers and a sneak peek video below to find out what's happening on ABC soap opera General Hospital during the week of October 10-14, 2016. Ava suffers a blow; Franco tells Sam he isn't going anywhere; Carly and Nelle become acquainted. Lulu receives incredible news; Kiki pushes away Dillo; Franco and Nina reflect on the meaning of parenthood. In the sneak peek video below, after the car explodes Jason tries to get through the flames to rescue Morgan. Did Morgan survive the explosion?